Home | Who Will Lead KC? 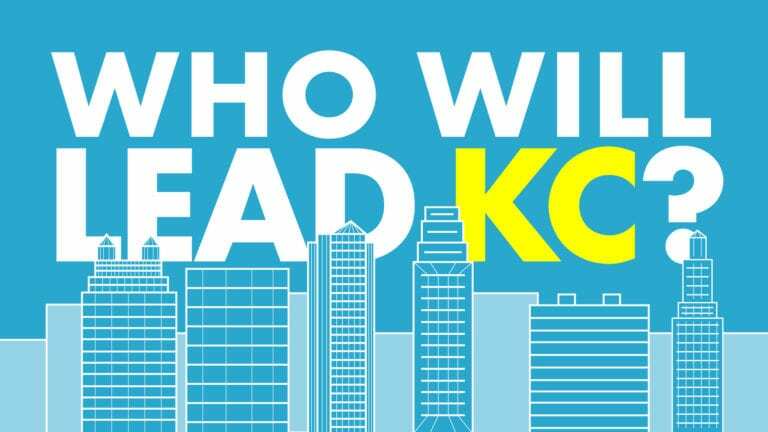 | 2019 Kansas City Mayoral Election Many parts of Kansas City are flourishing, but it's hard to ignore the blight and crime plaguing the city's East Side. That's why Kansas City PBS and Flatland are focusing our attention on some of the city' most distressed neighborhoods during the 2019 municipal elections. Neighborhoods like Blue Valley offer a close-up view of the issues facing large swaths of our city — and provide insights to solutions. If you have a story to tell or a tip for us, we’d love to hear from you. 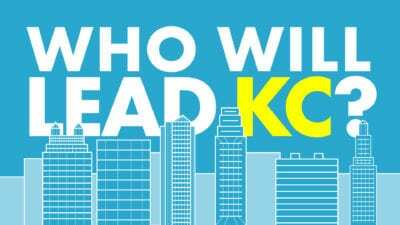 What would you ask Kansas City, Missouri’s mayoral candidates? Fuel our coverage by sharing questions about the issues that matter to you in the upcoming election.